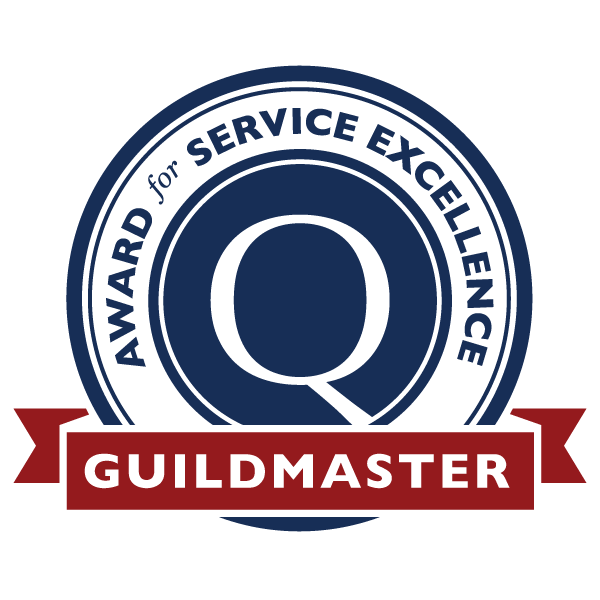 BACK Construction has received the honor of the GuildMaster award from Guild Quality, the nation’s leader in Customer Satisfaction Surveying for the building industry. BACK has met client’s expectations for 36 years, not only because of in-house expertise, but also because of the array of services available. We are Lexington’s #1 choice in remodeling for whole house, baths, kitchens, and room additions; new roofing and roof repairs; windows and doors replacement; and handyman work. BACK is Kentucky’s ONLY GuildMaster Qualified Remodeler. This honor comes only from customer reviews and shows BACK’s commitment to quality and customer satisfaction.